As anticipated, the Tokong has announced that there is no need for a fresh CEC election despite being directed to hold one by the ROS. In a bid to save his post and the post of his cronies, the Tokong said that the DAP will meet with the ROS to discuss the issue. 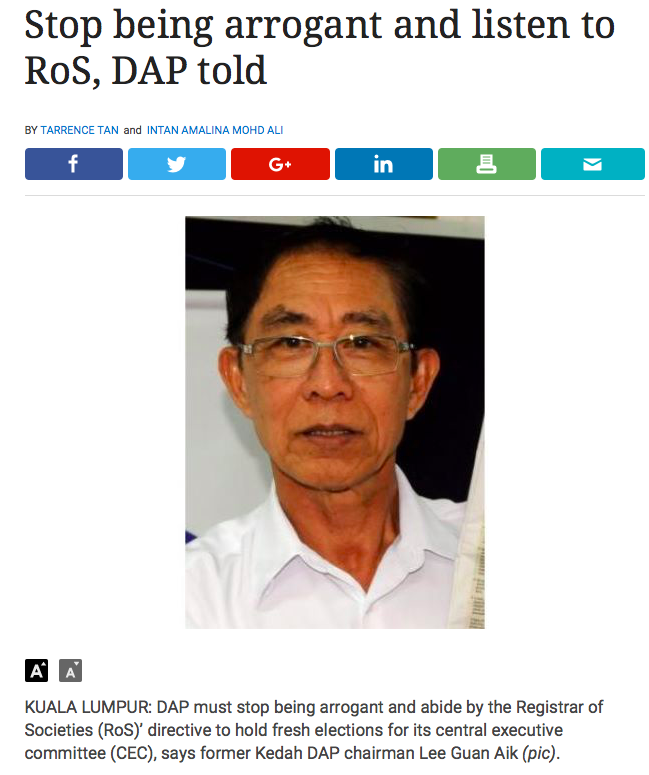 Four years have gone by with the DAP ignoring and even threatening court action against the ROS. This meeting will be just another repeat of his show of arrogance to a government agency. What will follow this planned meeting would be more roadshows claiming that the DAP CEC is being targetted by UMNO (Malay)-run government agency, more threats of kegal action and defiant rhetorics spewed. DAP’s current run-in with the authorities is the result of what it sowed back in December 2012. 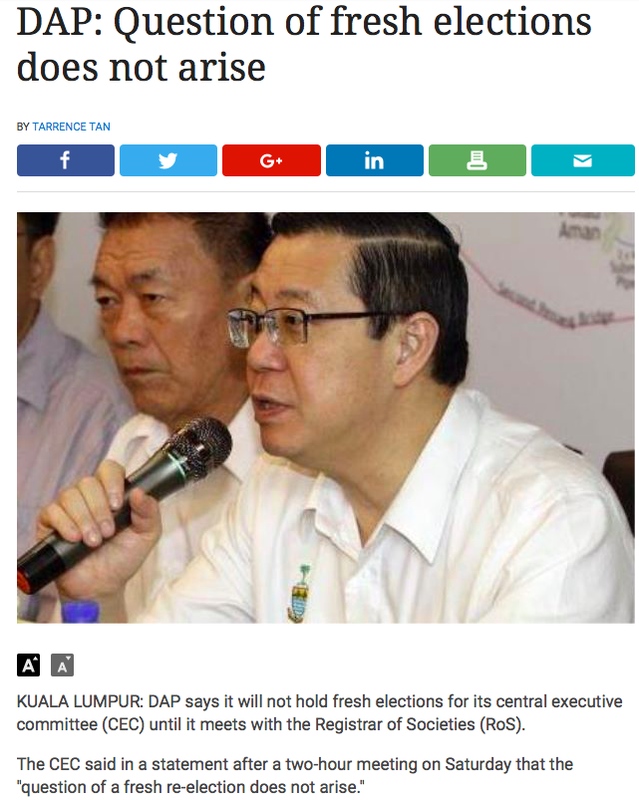 By altering the CEC election results to include Malay-wannabe Christopher Ross Lim in the CEC lineup, DAP members unhappy with the management of the election lodged reports against the DAP prompting the ROS to investigate. 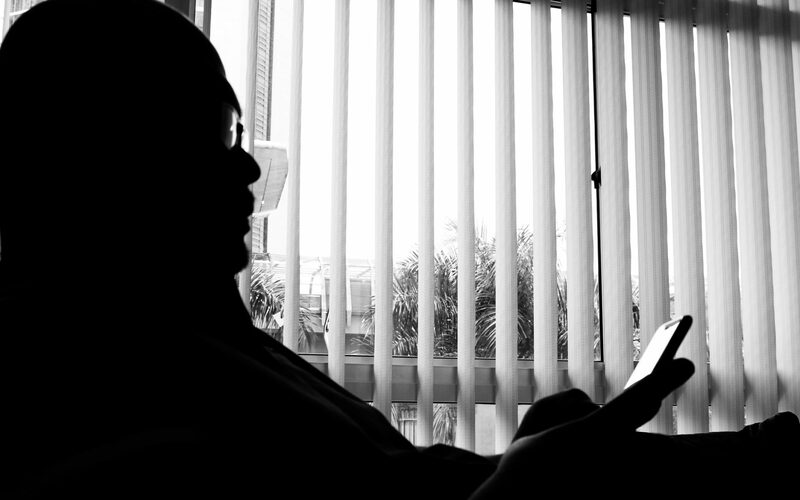 Other former leaders have called upon the DAP to shed its arrogant ways. 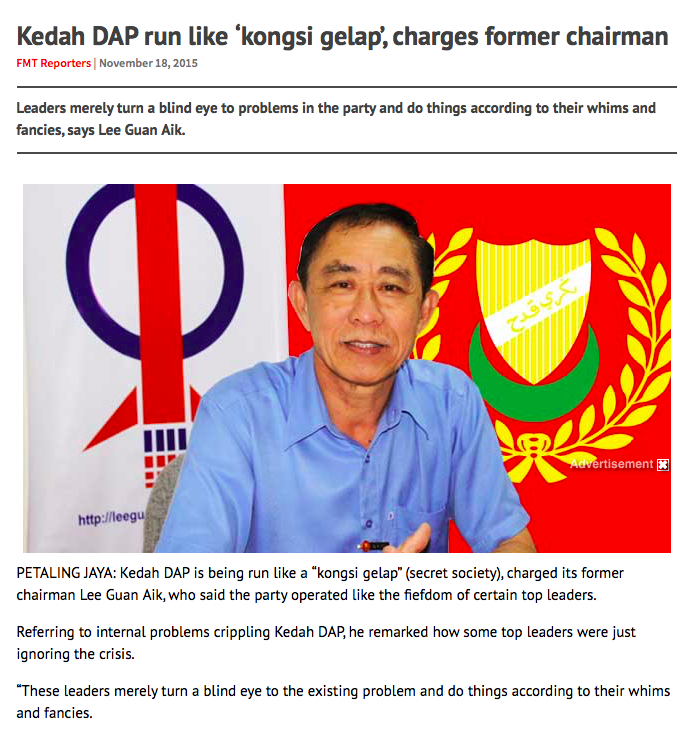 Lee Guan Aik, who was unconstitutionally removed by the CEC as Kedah DAP Chairman in 2013, said the DAP should not be arrogant and stubborn. “Just conduct the re-elections, this time with transparency so that the rights of party members are upheld,” he told reporters. But the rights of the party members is the last thing that would be of any interest to the Tokong and his henchmen. Arrogance, too, is not new when it comes to the character that the Tokong has. The DAP is essentially a secret society that is run by a group of cronies breaching not just its own party constitution but also State and Federal laws and regulations. Lee Guan Aik likened the comittee selected by the CEC to replace his Constitutionally-elected committee members to a kongsi gelap (triad organisation). This is a clear proof that as at 4 December 2013 the CEC was still an illegal body within the DAP. And what did the CEC do about it? For four years since then – ABSOLUTELY NOTHING! The 2013 elections DID NOT use the 2012 delegates list that was used in the election that had its results changed by the CEC. Now it cries foul when being directed yet again to comply with the ROS’s instruction. It is now up to the DAP members themselves to decide if they still want to be led by someone who has been charged in a court of law on TWO counts of corruption. 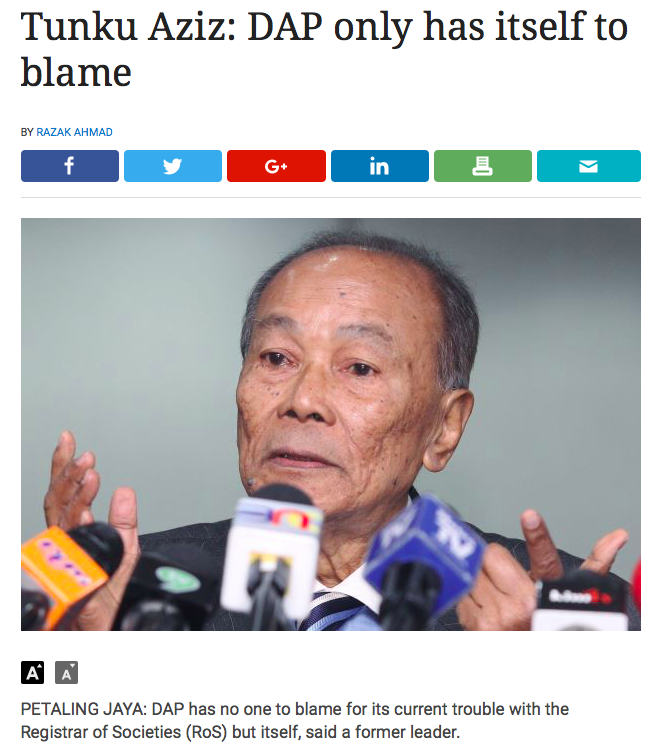 Or maybe it is time for the Tokong to call for a snap state election now before the term ends to seek a fresh mandate to lead Pulau Pinang for another term. I am sure he has all the support, as evident in the video below.